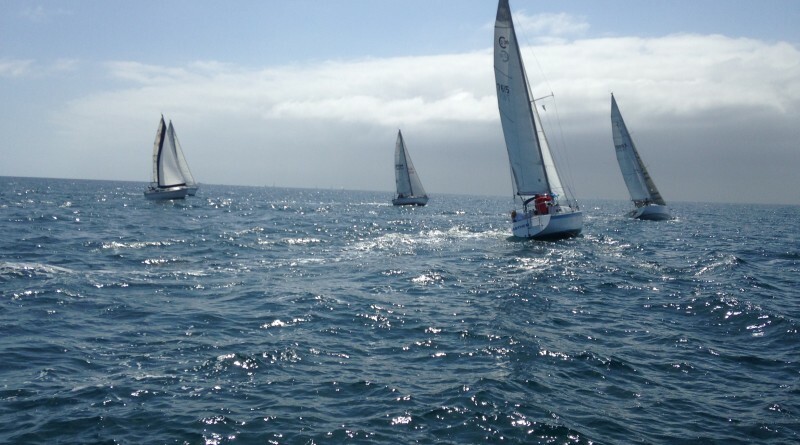 Racers will compete for a cause during the Dana West Yacht Club’s 19th annual Charity Regatta. NEWPORT BEACH — The main event for Naples Sabot sailors is on the horizon as the 2016 Senior Sabot Championship Regatta has been scheduled for June 11-12 at Balboa Yacht Club. Organized by the International Naples Sabot Association (INSA), the race is known in the sabot circle as the “biggest” event of the year for Naples sabot sailors age 18 and older. Sailors will compete in two-days of racing with a focus on winning the championship. and promises to be a fun-filled two days on the water. The Sabot is an 8-foot boat with a lee board, a single mast and sail. Racing classifications include Seniors-over 18, Masters-over 40, Grand Masters-over 65 and Clydesdales-over 18. The Clydesdales heavyweight division will be available again this year — the eligibility for the skipper is a minimum weight of 200 pounds, and the skipper must carry weight to reach 220 pounds. Registration is available at balboayachtclub.com. For more information, contact Nancy Mellon at nansailor@aol.com or 714-998-0917 or contact Becky at sailing@balboayachtclub.com or 949-673-3515.